How serious are we about truly developing the talent of our key people? The world is over-populated with academic pursuit of leadership initiatives, all competing to produce people with accredited qualifications. But what about developing people with the confidence to deliver on the practical day-to-day challenges that our businesses through at people? 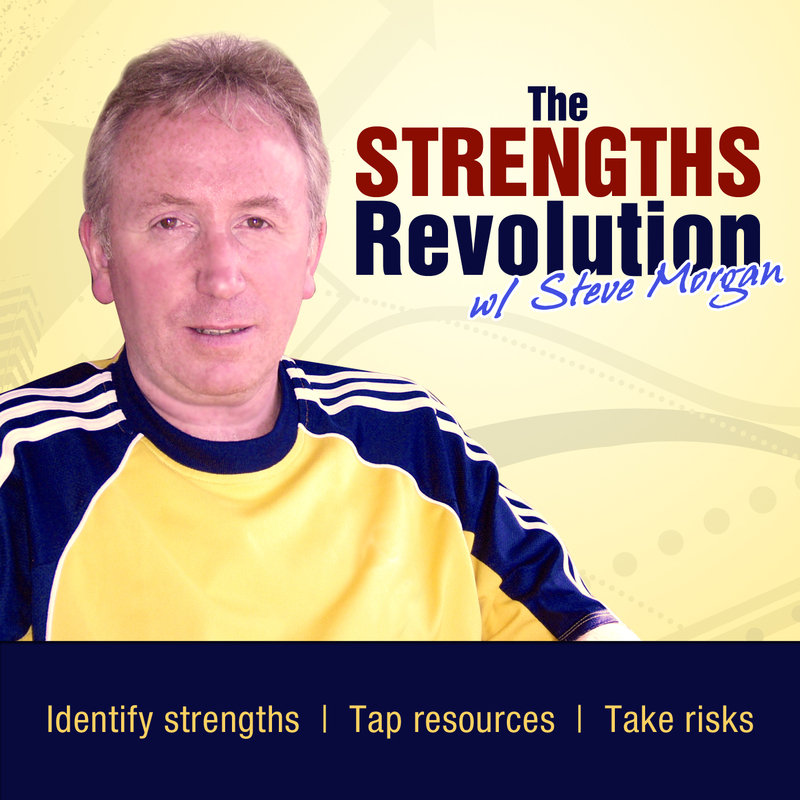 In this episode I outline my specifically created Strengths Leadership Programme for the key staff members… our team leaders & team managers. Based in the Gallup research and literature it focuses on identifying talent, developing strengths, and applying this knowledge to personal and team development in the practices that team leaders work in every day. It offers a 4-day workshop introduction, but is focused more on local impact of knowledge through supervised and supported practice over a year, and the nurturing of specific peer group support. If you’re looking for another certificate to hang on the wall go somewhere else. “If you spend your life trying to be good at everything, you will never be great at anything.” [Tom Rath]. “Our chief want is someone who will inspire us to be what we know we could be.” [Ralph Waldo Emerson].